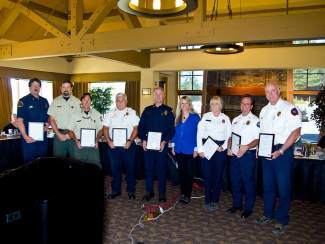 The Tahoe Regional Planning Agency Governing Board adopted a resolution supporting 2013 Lake Tahoe Wildfire Awareness Week and gave special recognition to the efforts of the Tahoe Basin Fire Chiefs at its meeting last week in Incline Village. 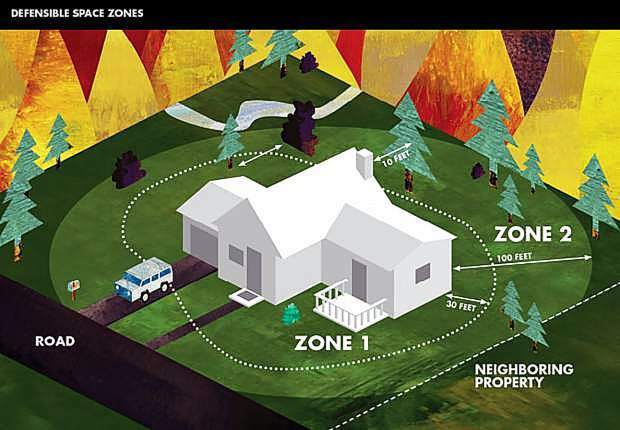 Wildfire Awareness Week, currently ongoing, is held in the spring each year to help remind homeowners that they are the key to keeping communities safe. 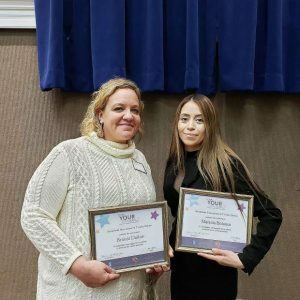 Homeowners can substantially reduce the wildfire risk to their homes and communities by creating defensible space and reducing the fuels around their homes, according to TRPA Partnerships and Communications Officer Kristi Boosman. 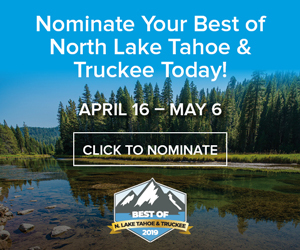 Tahoe residents are encouraged to visit LivingWithFire.info/Tahoe or call 530-542-2571 for more information on Wildfire Awareness Week as well as defensible space recommendations around homes and businesses.